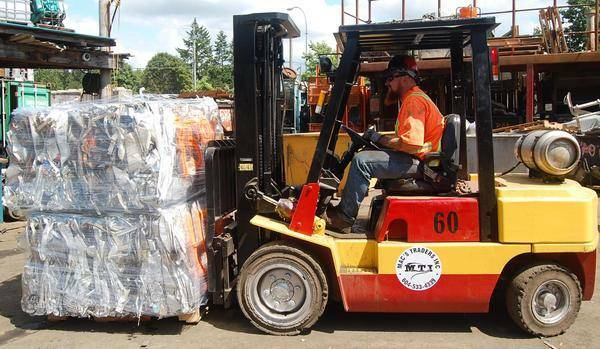 Located on Fraser Highway, we are the only purchaser of ferrous and non-ferrous metals in the Township of Langley. Our friendly and knowledgeable staff make recycling easy while ensuring every customer receives top dollar for their goods. From bailers to sheers, plasma torches to chop saws, we have the equipment needed to process your scrap metal. If you haven’t been to our location before we recommend you give us a try. 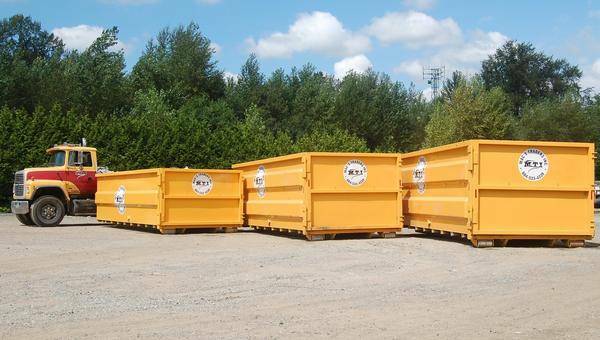 Mac's Traders Inc is the convenient choice for all your recycling needs. 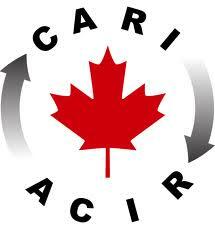 As a member of the Canadian Association of Recycling Industries (CARI-ACIR), we support the regulations that protect citizens like you from metal theft.